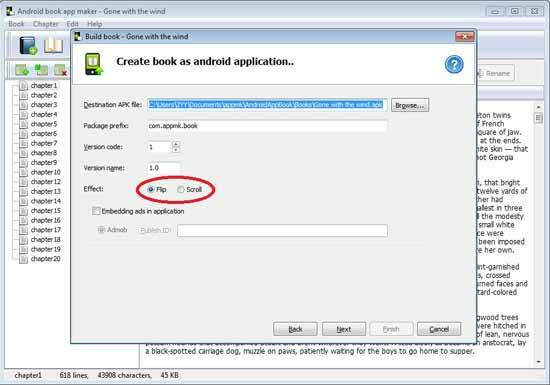 A: Android book app maker2.3.1 provides you two flipping modes: Flip and Scroll. Users always feel hesitate which one they should choose as the output flipping method. So I think I should write some sentences to help them each take what they need. 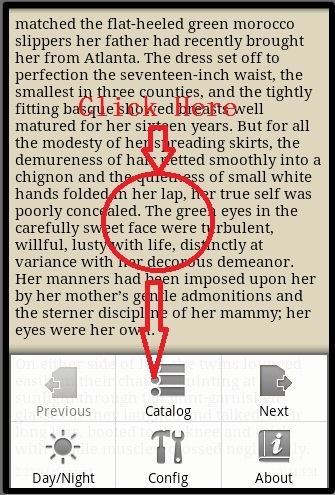 1 slide finger on Android phone screen to locate the content you want. 2 You can edit some hyperlinks in content such as www.mydomain.com. Remember you shouldn’t edit HTML or any other program coed such as <a href=www.mydomain.com>My Website</a>. 3 Top and bottom of every page have buttons: "Previous" and "Next". 4 Click any area you can see the basic settings interface. 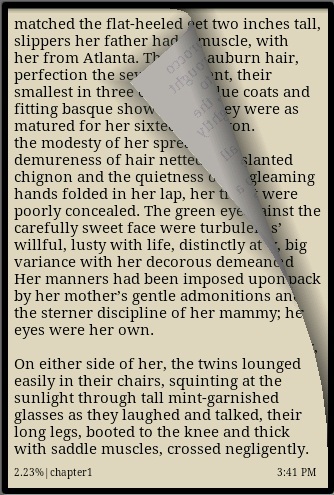 Note: Flip mode can’t be inserted hyperlinks in book content. 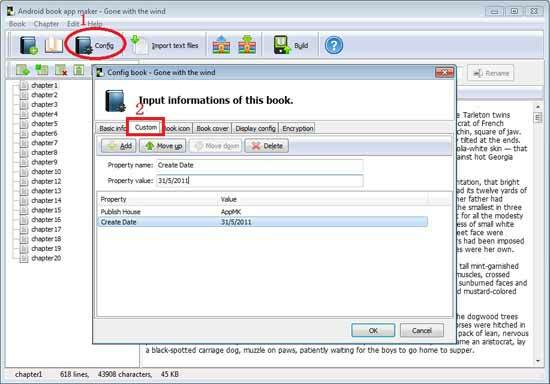 1 Real-life flipping effect enable readers feel reading a paper-book. 2 The bottom of every page, you can see the percentage of you have read and current time as a prompt to prevent delays. 3 You must click middle center can see the interface of settings. Come here, you have known of the difference between Scroll and Flip Mode. So you can judge and weigh which one you should choose. In the below illustration you can see valid links in the forms "Website" and "Description". 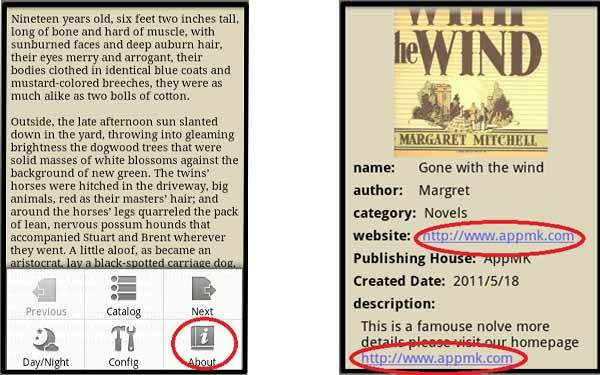 You can also see the two additions properties: Publishing House and Created Date.